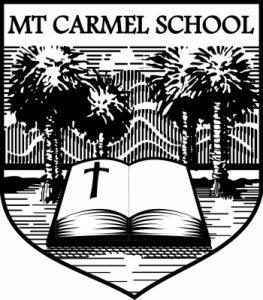 Mt Carmel is an integrated Catholic school for boys and girls from Year 0 to Year 6. Our school was founded in 1952 by the Carmelite Fathers with the patron saint being Our Lady of Mt Carmel. Our roll is approximately 300 pupils and we have 12 classrooms. Mt Carmel is located in a quiet cul-de-sac off Meadowbank Road in Auckland. We enjoy modern classrooms, large open grounds and excellent resources. 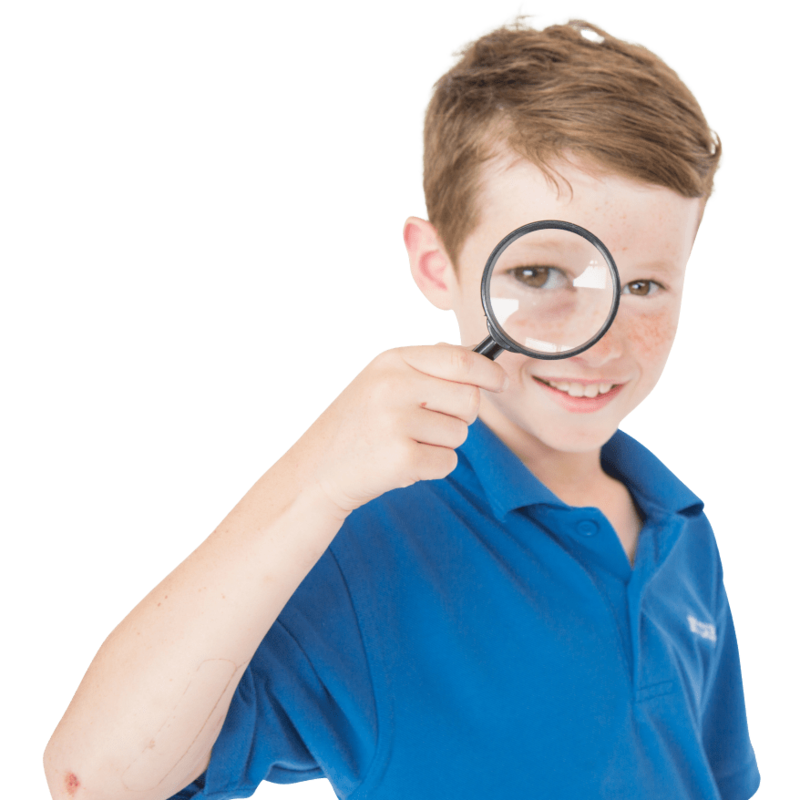 Our professional teachers and support staff are experienced, hard-working and committed to providing the very best for the students in their care. The school has strong community involvement and support. Our Parish - Our Lady of Fatima, Meadowbank is located next to our school grounds and accessed via Lucia Glade, off Temple Street. The school has very positive ERO reports and has acheived great results in National Standards. Priority of Enrolment is offered to 'Catholic Preference' candidates although there is provision for a percentage of the roll to be made up of 'Non Catholic Preference' students. The majority of our students continue on to Baradene College (girls) and Sacred Heart (boys). Mountain: Learning. Striving to do our best to reach the top of our own potential and overcome challenges.